Our ATQM newsletter containing 2016 highlights can be viewed here. Bec received the 2016 Australia Council for the Arts Fellowship for Community Arts and Cultural Development; an apt acknowledgment of her tireless generosity, great artistic skill, and ongoing commitment to community arts and culture. Tristan launched the 2016 Glitter Festival – the Gold Coast’s annual LGBTIQ Cultural Festival. Tristan will return in October to host and produce a number of events. Check out the program here. The one and only Bec Reid opened 100% Brisbane, a 3-year exhibition created by Museum of Brisbane, Berlin based theatre company Rimini Protokoll, Bec Reid and 100 Brisbane residents. 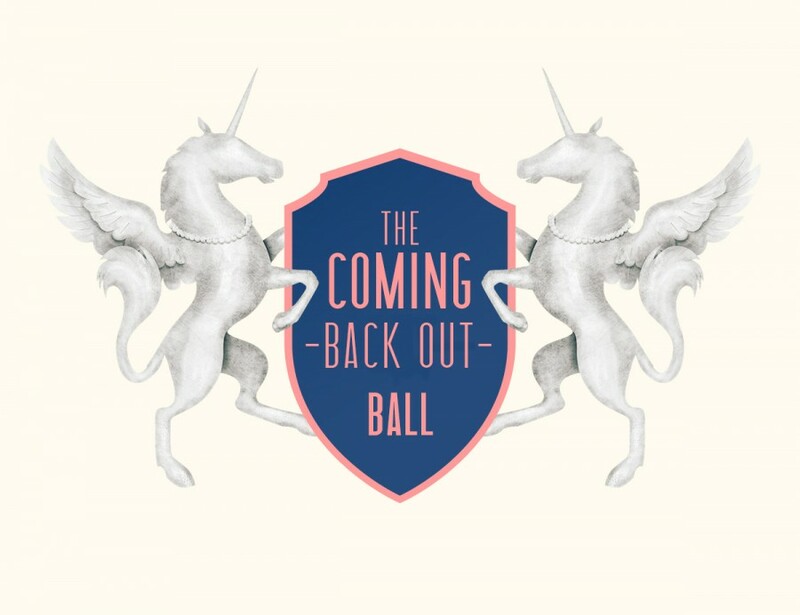 Over the next twelve months, we will developThe Coming Back Out Ball in collaboration with older LGBTI people. Please find our invitation to this first consultation meeting here. 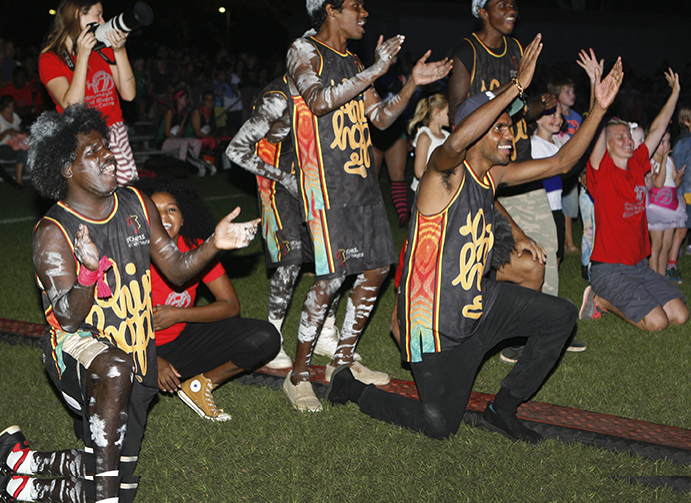 Bec returns to Katherine in the Northern Territory, to create a large-scale dance show with, by and for the whole town! From horse riding champs to a footy ballet, it’s an all in celebration as a part of the Territory Day Celebrations. And of course, there will be fireworks! Welcome to our very first ATQM newsletter, containing 2015 highlights, updates from The Coming Back Out Ball + MGMT2016, and 2016 news. The newsletter can be viewed here. For the last four months, Bec has been in Brisbane producing Rimini Protocol’s 100% Brisbane, which opens this year at the Museum of Brisbane. Listen to Bec’s recent interview on ABC radio here. Where do we start? A panel discussion around issues faced by LGBTI older people. 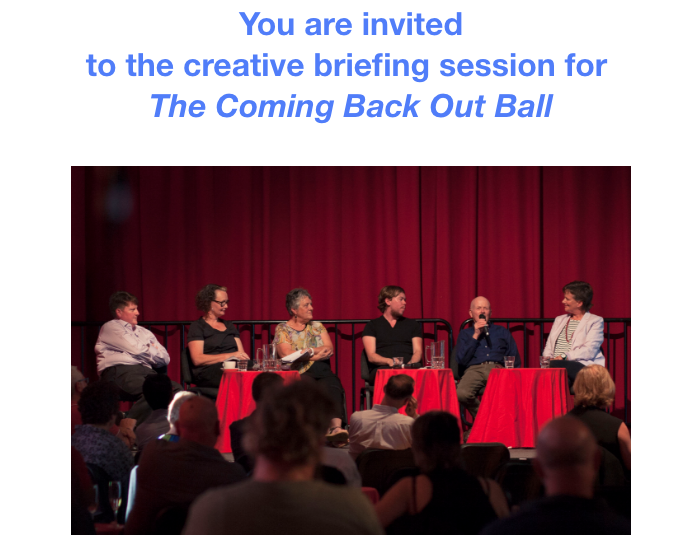 Hosted by Brian Nankervis (SBS’s RocKwiz), with Dr Catherine Barrett (Director, Celebrate Ageing), Lizzi Craig (Victorian Aids Council, Positive Living Centre), Pauline Crameri (Coordinator, Val’s Café) Ro Allen (Commissioner for Gender and Sexuality, Victorian Government) David Morrison (Member, Vintage Men) and Joe Rae Latham (Intersex and Trans Ageing Coordinator, Val’s Cafe). 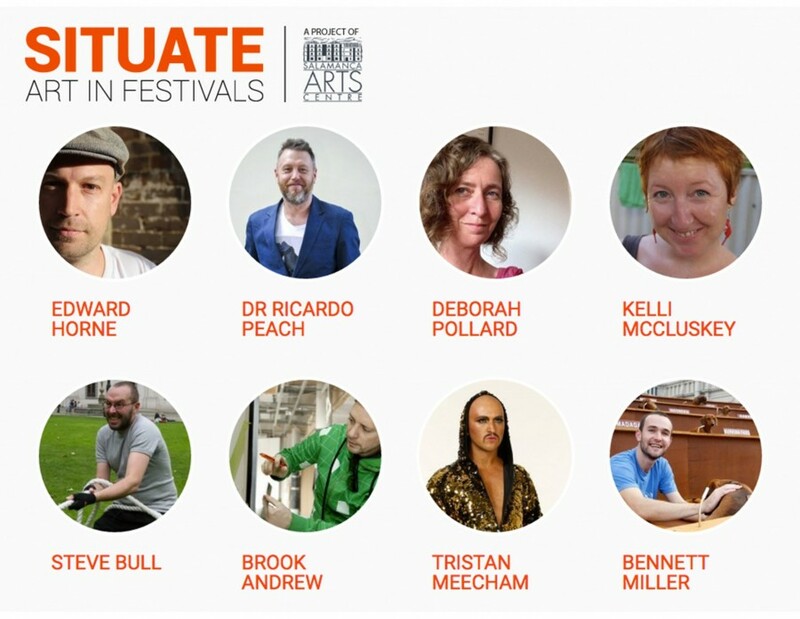 Tristan Meecham and ATQM favourite Nick Roux were provocateurs for SITUATE: Arts in Festivals at Salamanca Arts in Hobart. 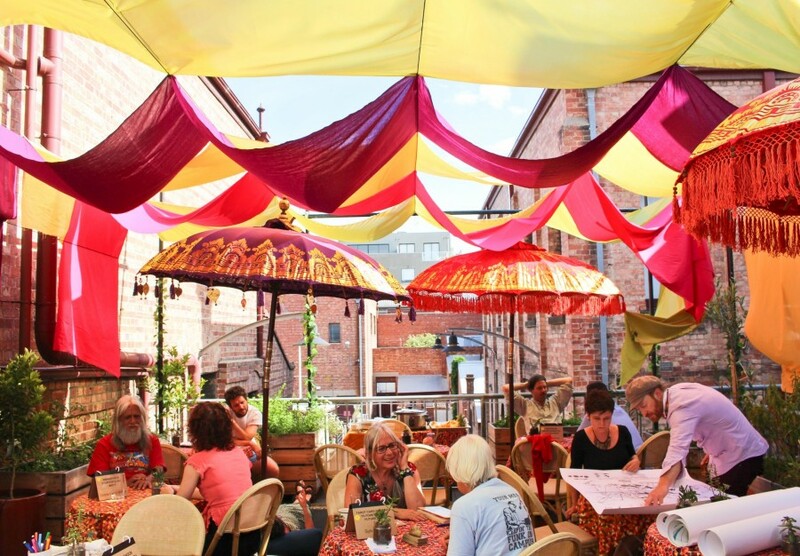 The SITUATE Arts Lab supports 15 early career artists and creative practitioners to develop new experimental artworks for the festival environment. 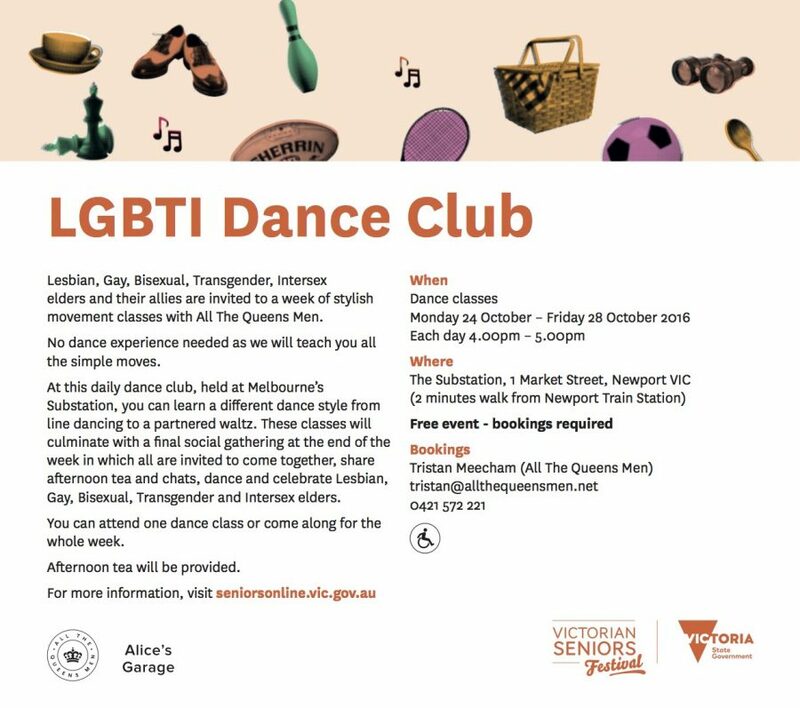 All The Queens Men are excited to perform in The Inaugural Annual Dance Affair by Kate McDonald, Ian Pidd and Bec Reid (EVERYBODY NOW!). See you on the Dance floor this Christmas / New Year at the Woodford Folk Festival. 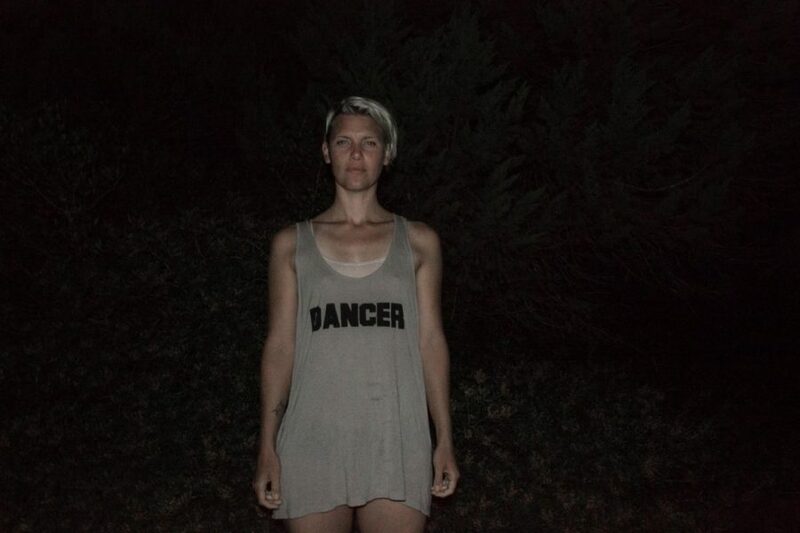 Bec will also present The Inaugural Annual Dance Affair at APAM this year in Brisbane. EXPERTS OF ADELAIDE. Tristan Meecham is looking for participants to take part in The Everyday Imaginarium on Sunday November 15. For more information click here: The Everyday Imaginarium. Tristan has completed two spectacular weeks shadowing Artichoke Artistic Director Helen Marriage. 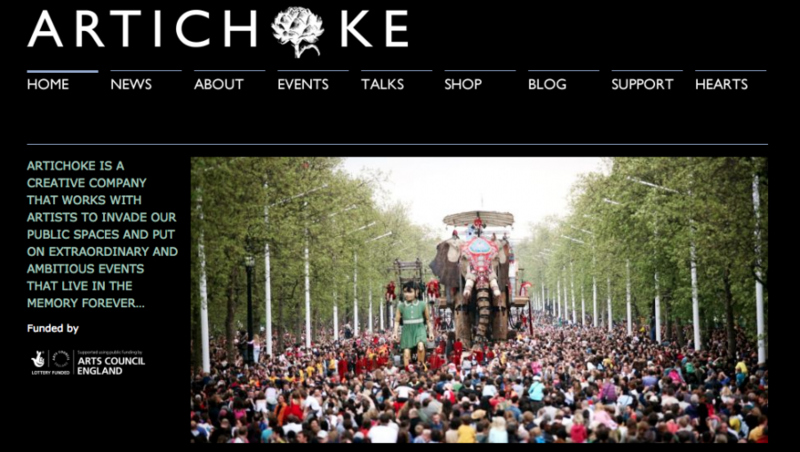 Artichoke invade our public space and put on extraordinary and ambitious events that live in the memory forever. ATQM LOVES ARTICHOKE! Tristan will also work with Duckie, Lone Twin and Nicola Turner. ATQM are looking forward to Fun Run at ANTI- Contemporary Arts Festival September 4 in Kuopio. 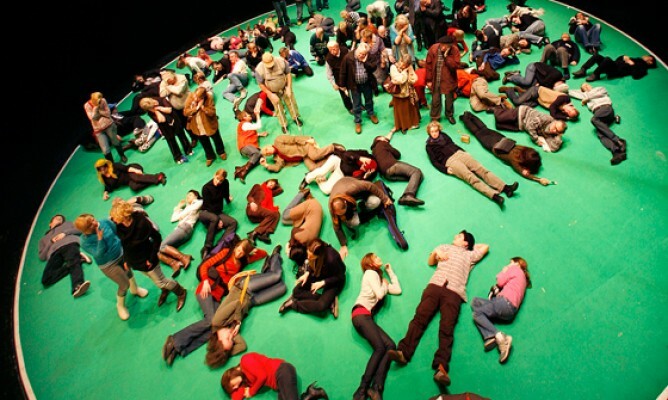 Have you learnt the flash mob dance routine? Check it out below. Tristan Meecham will join the 2970º program, three days of simmering thought and action. Curated by David Pledger and fuelled by invention, imagination and ideas, 2970 ° will interrogate the space where arts, science, technology, architecture, politics and sport meet. 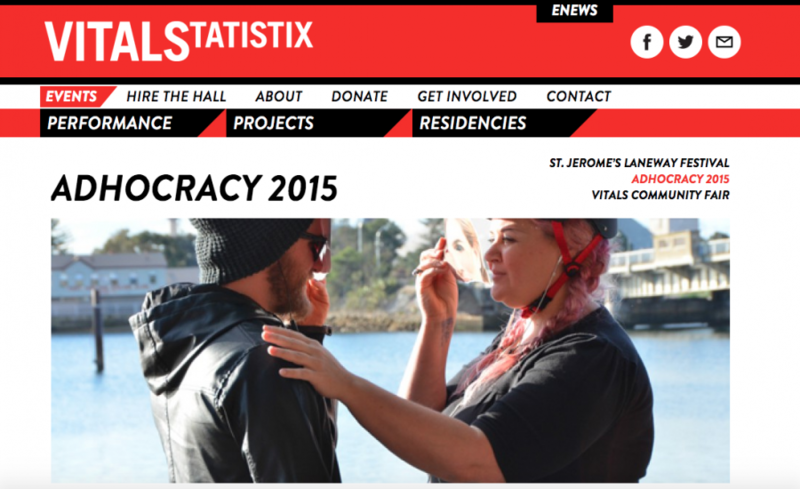 Versions of Truth will be part of Adhocracy, Vitalstatistix’s national artist hothouse that supports the creative development of new experimental and interdisciplinary projects. Tristan Meecham will work with artists Nick Roux and Noni Dunstone over the June Queen’s Birthday long weekend.